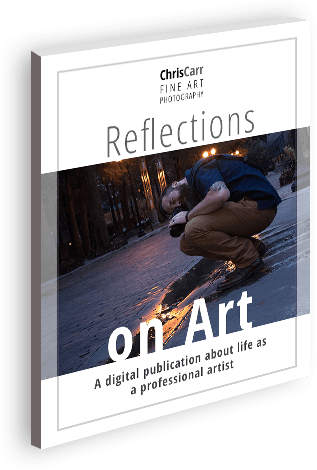 Interactive live demonstrations by expert craftspeople—basketmakers, blacksmiths, woodworkers, traditional potters, fiber and fabric artists, quilters, jewelers, and more. 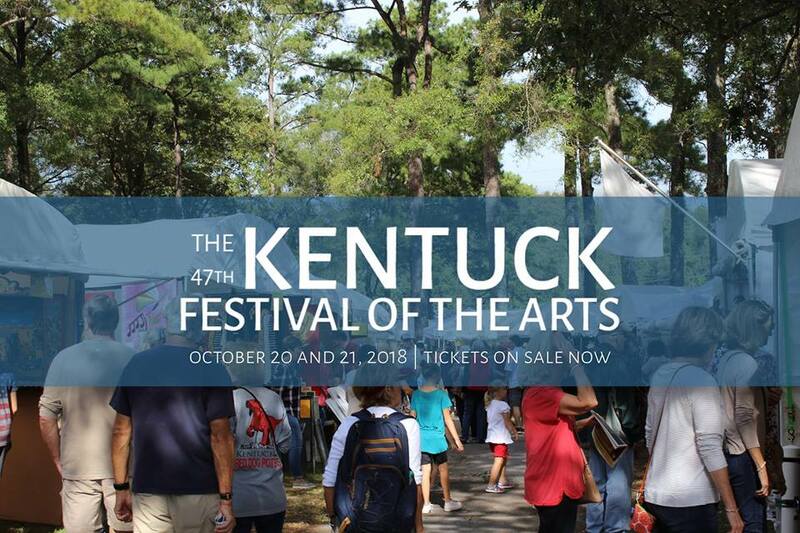 On October 20 and 21, more than 270 artists and thousands of art enthusiasts will gather at Kentuck Park in Northport, Alabama, to participate in the 47th Annual Kentuck Festival of the Arts. Ranked as one of the top 10 attractions in the state by the Alabama Board of Tourism, the festival makes a $5.3 million economic impact in the community during the weekend alone and attracts over 12,000 individuals from across the country over the two days. Visitors will get to interact with artists from a variety of disciplines, ranging from folk to contemporary art and craft. Traditional and heritage craft artists such as basket weavers, blacksmiths, potters, and quilters invite visitors to watch them demonstrate their skills and share the secrets of their work. A total of $7,000 in prizemoney will be given to 2018 award winners, which includes Best in Show, Awards of Distinction, and Merit Awards. Collectors and art enthusiasts are invited to join the VIP experience, which, in addition to free admission and preferred parking, includes access to a catered party on Friday night, early entry to the festival on Saturday, and a designated VIP-only area during the festival weekend serving catered meals, snacks, and beverages. In addition, the festival will host an expansive lineup of music, storytelling, and spoken word performances on two stages throughout the weekend, as well as two food courts filled with food and drink vendors, ranging from local food trucks to three craft beer tents. There will also be free continuous shuttle transportation to the park from Downtown Northport. The festival will also host several kid-friendly interactive spaces such as a tie-dye station and a place for hands-on experiences with clay and other artistic mediums. The Tuscaloosa Symphony will once again bring its fan favorite musical petting zoo to the festival, inviting children of all ages to interact with and learn about a wide range of musical instruments. As always, children 12 and under get free admission to the festival. The 47th Annual Kentuck Festival of the Arts is the culmination of a year of planning and preparation by Kentuck employees and an all-volunteer steering committee. It represents an investment of more than $150,000 each year. ADMISSION: $15 Weekend Passes; $10 Daily Passes; FREE to children 12 and younger. Tickets are available at Kentuck.org, at the Kentuck Gallery Shop, and at the festival gates. Find me in booth C-19!